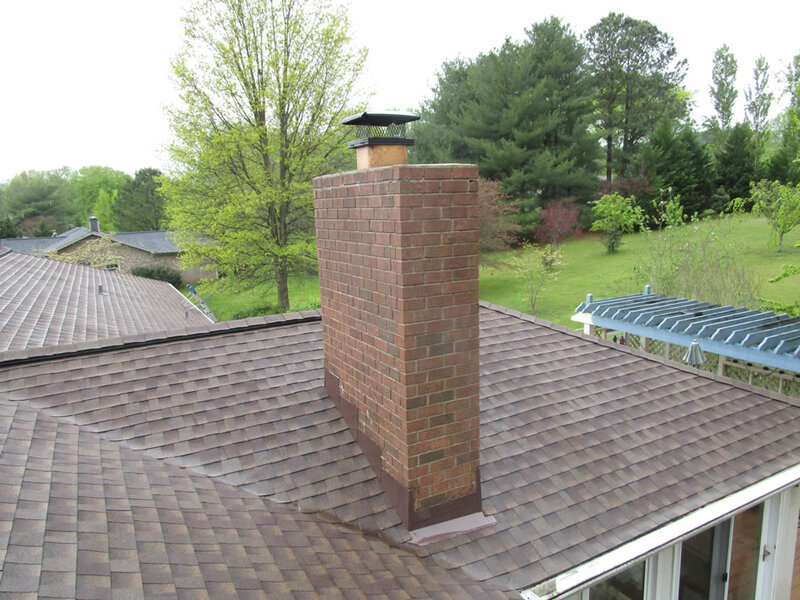 Many homeowners don't ever think about the regular maintenance of their chimney's structural integrity. 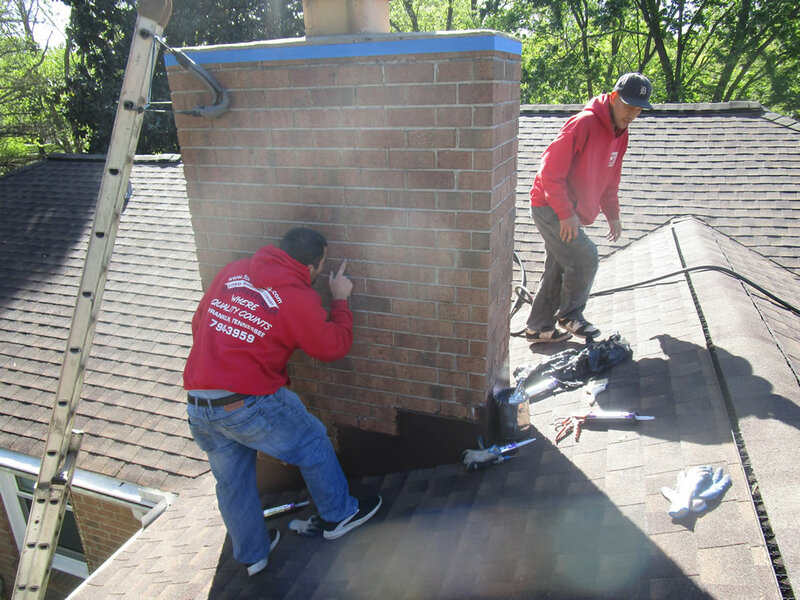 Most will remember to schedule their flue to be cleaned, but ignoring the other aspects of your chimney's general upkeeping can cost you lots of money in the future. 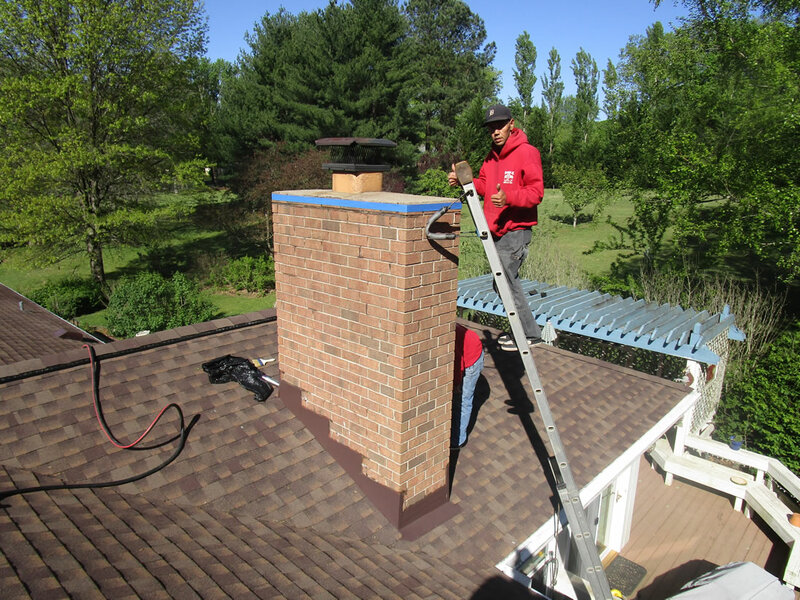 We at Ford Roofing Company are chimney experts. 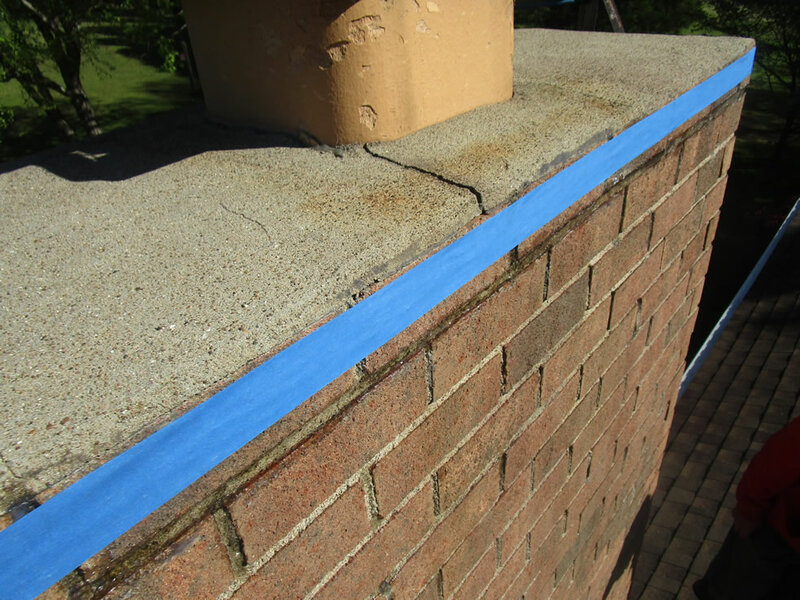 Our team will make sure your seal is in good condition, and the outside is looking it's best. 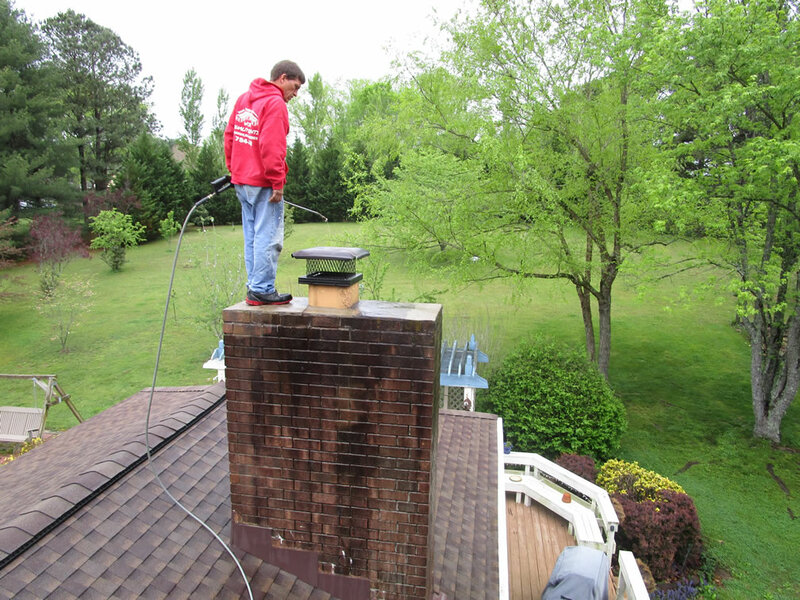 Our Pressure washing & Sealing services will keep your chimney in working order for years to come! 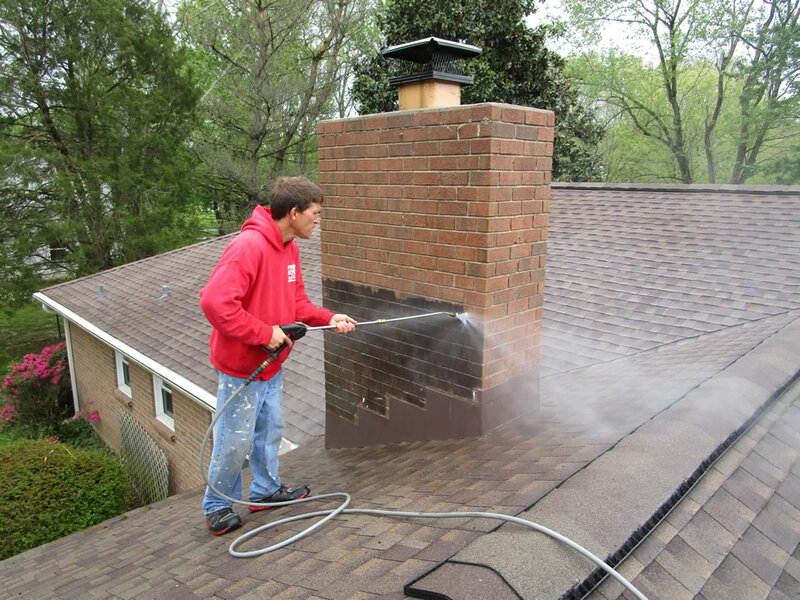 How Often Should You Seal and Pressure-Wash Your Chimney's Exterior? 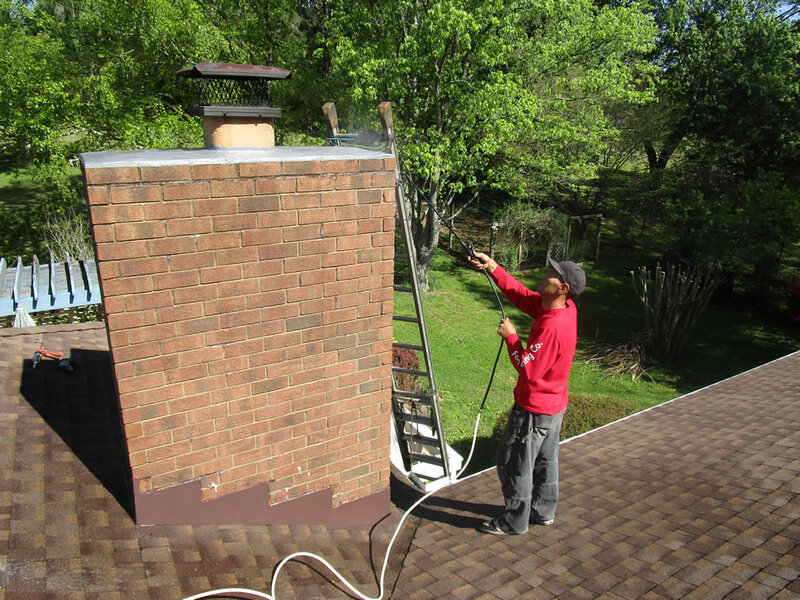 This is a commonly asked question we get from homeowners. The answer actually depends on a multitude of factors. 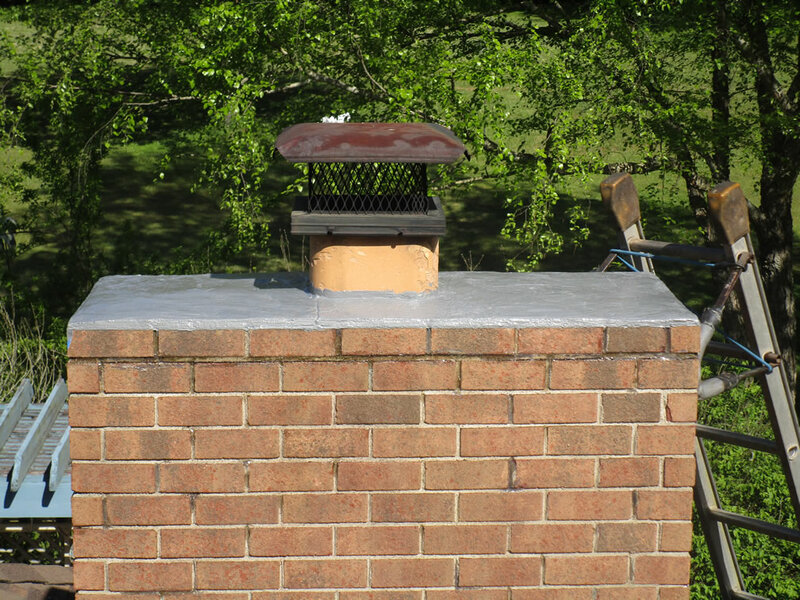 The amount of fireplace use will play a factor. 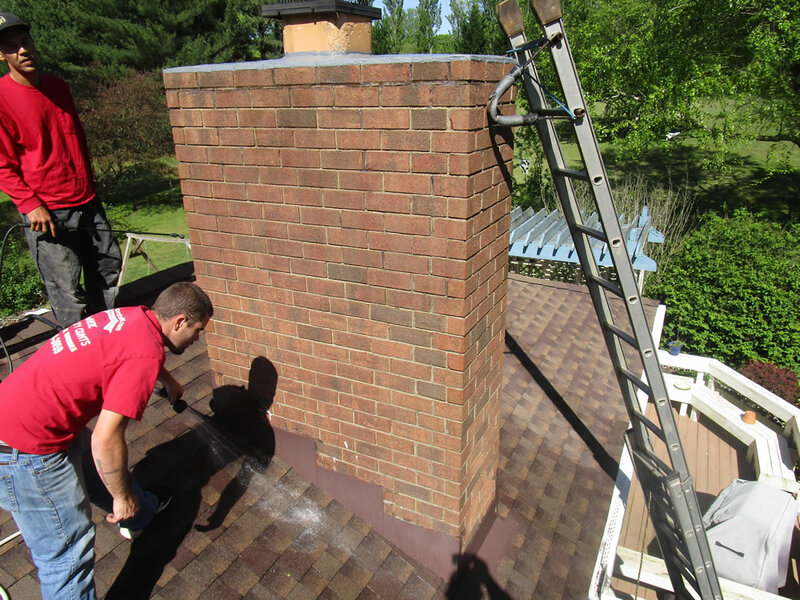 Along with other variables such as the age of your chimney and it's last time maintenance work. The region you live in can play a factor as well. 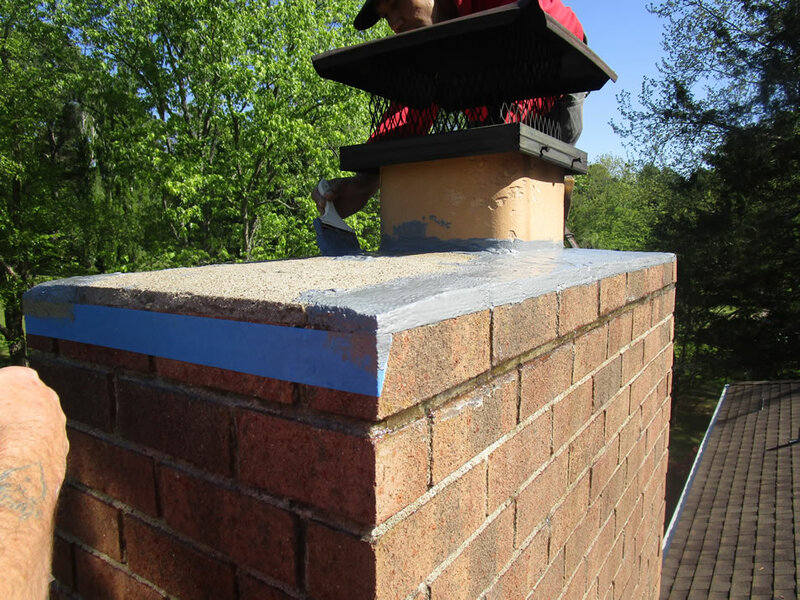 The constant changing of seasons can help contribute to a seal being weakened and eventually letting moisture enter to cause further damage. 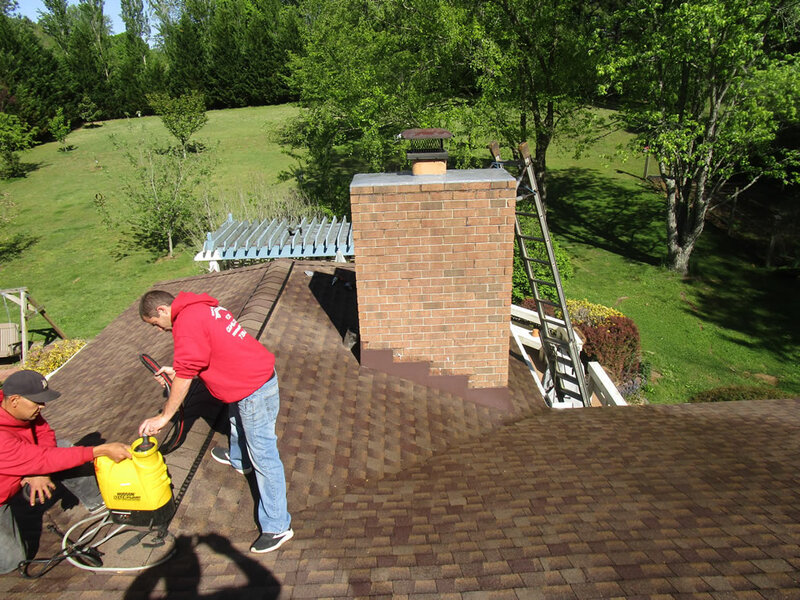 We highly recommend a regular inspection by a qualified company. 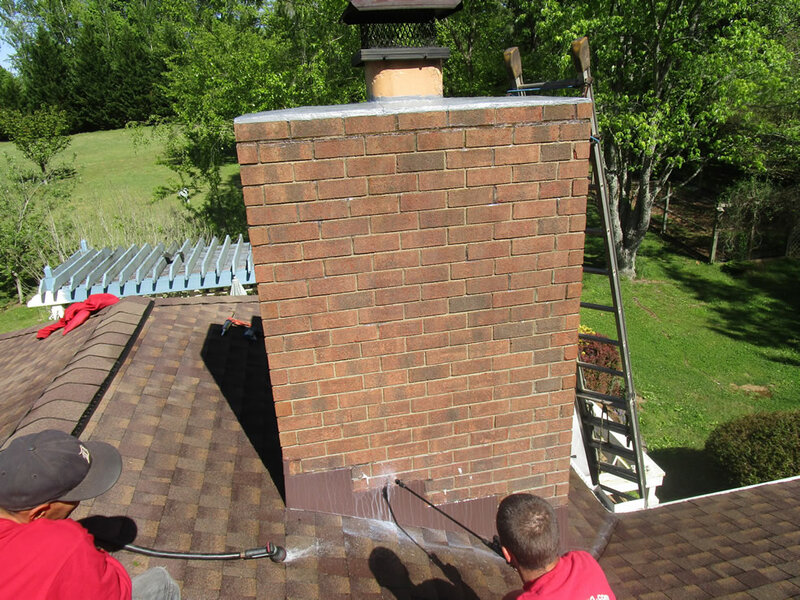 Call us and schedule an inspection today!